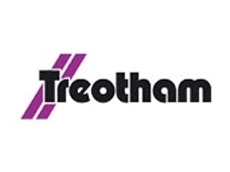 Treotham introduces a new e-chain solution from igus specifically designed for long travels in production automation applications. 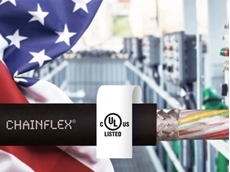 The igus plane-chain ensures a compact energy and data supply in production. Production automation in an Industry 4.0 environment demands more reliable and space-saving energy supply solutions. 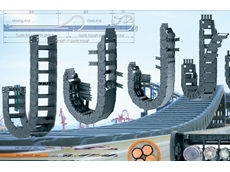 igus’ plane-chain is an innovative energy chain concept for long travels and high speeds. With a side-mounted e-chain in a new, specially designed guide trough, the system ensures a compact and failsafe energy and data supply. Robots are an essential component of modern production processes, especially in the automotive industry. Linear, gantry or industrial, robots have to work reliably and quickly in confined spaces and in long travels, for which a dependable energy and data supply is required. 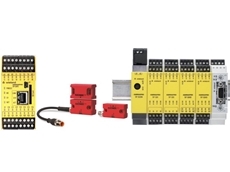 With the plane-chain, igus offers a new energy chain system for automation that assures maximum fail-safety in applications with high speeds and cycle rates. 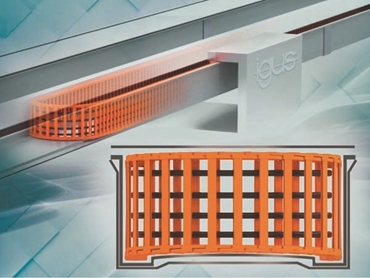 igus’ new solution has the energy chain mounted flat on its side in a special trough that allows the designer to save space due to the low installation height. The convex bathtub shape of the trough allows the E6 series e-chain to travel securely in two recessed channels. The stainless steel trough with its low friction factor ensures a long service life for the chain. For additional sound insulation of the system, a special plastic insulating layer can be used on the outside of the trough. 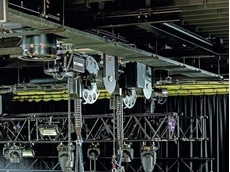 Since the energy chain has lightweight components, it can be easily mounted below the ceiling for linear robots. Completely enclosed plane-chains that eliminate any possibility of objects getting in from the outside are also available on request. 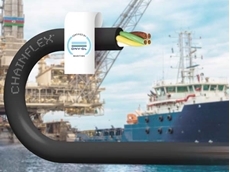 In addition to the application potential of the plane-chain for automation, the new concept in an enclosed form is also suitable for energy supply on cranes. 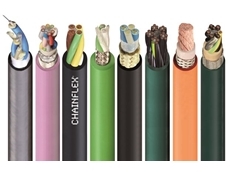 Here, cables and e-chains within the corrosion-free troughs are protected from severe damage caused by wind and weather, increasing reliability.